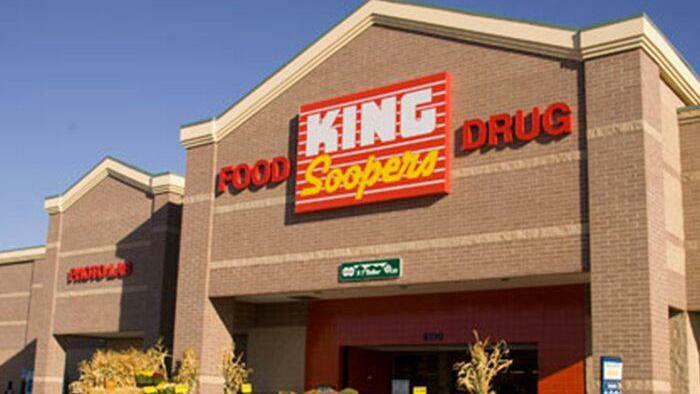 The King Soopers Gift Card Fundraising Program supports the ministries of FPCL every time you shop at King Soopers. In the past year, our church has earned an average of $600 per month just by folks like you using their card when purchasing gas and groceries. Get your card now by contacting Sue Chandler or email her at mesue35@aol.com. Give them to friends and family … the cards cost nothing to use and earn money for FPCL simply by doing the shopping you were already going to do! Read more about the program.